Direct manufacture with industrial quality. 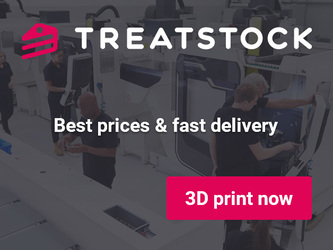 Printed within 48hours & Fast global delivery. 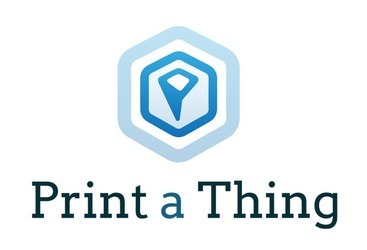 Say thanks by giving SoPro a tip and help them continue to share amazing Things with the Thingiverse community. Tony Stark Arc Reactor Adjustable 1Watt LEDs & Power Base by SoPro is licensed under the Creative Commons - Attribution license. We're sure SoPro would love a Tip, but unfortunately they have not setup their accounts to receive them yet.